This was another easy meal where I already had all the ingredients in my pantry, which was an even better thing, since I’m trying to use up as much food as I can before we move in two weeks! 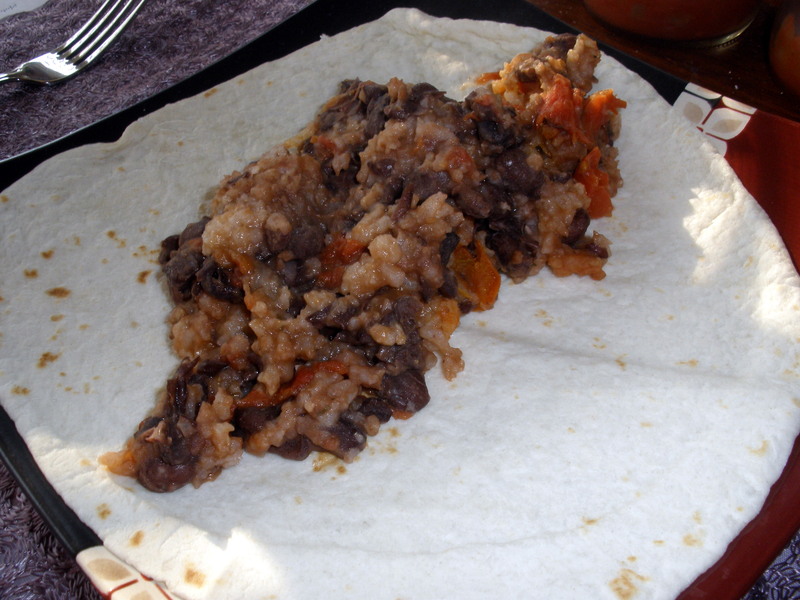 I had two more “cans” worth of black beans in the freezer, so I was looking for a recipe to use them up. This was a great choice, because I was able to use up some stuff from my pantry without having to buy any supplementary ingredients. Rick and I were both pleasantly surprised with how good this tasted. I was a little nervous that it would turn out bland and too mushy (and it was a little mushy), but the flavors meshed together nicely. We ate it as a burrito filling and added sour cream and a little cheddar cheese (although I don’t think the cheese was necessary). 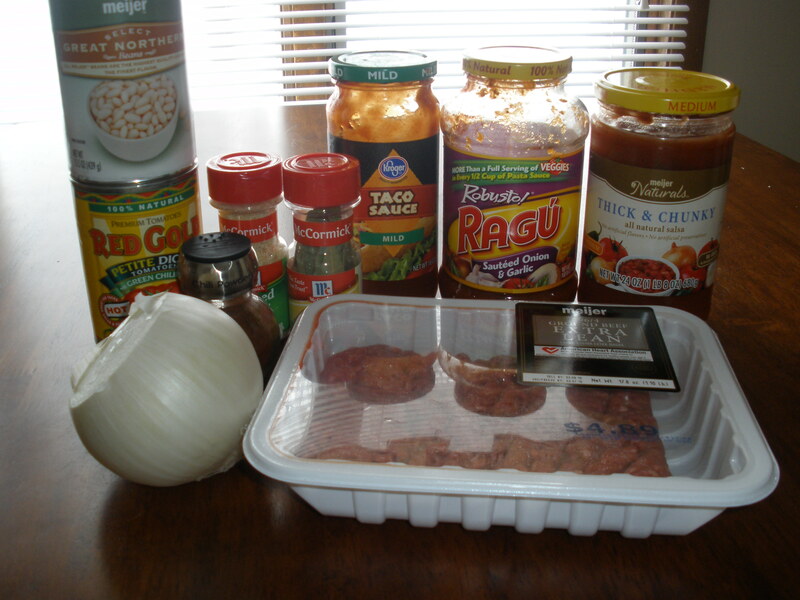 I’ll definitely make this again when I need to throw a meal together using pantry staples! This is also a great budget meal. $5 Dinners is a great source for eating on a budget, but this is one of the most inexpensive meals I’ve noticed from her blog. 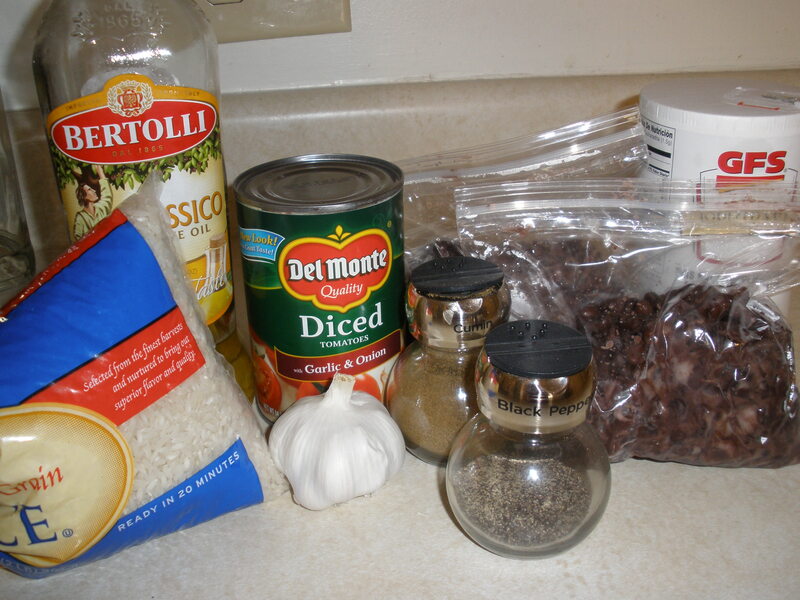 Dump the rice in the bottom of the crockpot. Add olive oil, and stir to combine. Add the rest of the ingredients. Stir. The original recipe said if you are using white rice, cook on high for 4 hours; if using brown rice, cook on high for 6 hours. However, using white rice, mine was done at about 2.5 hours on high. Either way, brown rice will take longer to cook. I’ve been wanting to try cooking a whole chicken in the crockpot for awhile now. When I first came across a recipe awhile back, it sounded pretty intimidating, so I kind of brushed it aside. But then, Thanksgiving rolled around, and I cooked my first turkey. So I thought, hey, if I can handle a turkey, a chicken should be a piece of cake, right? So this past Saturday rolled around, and we had no big plans. 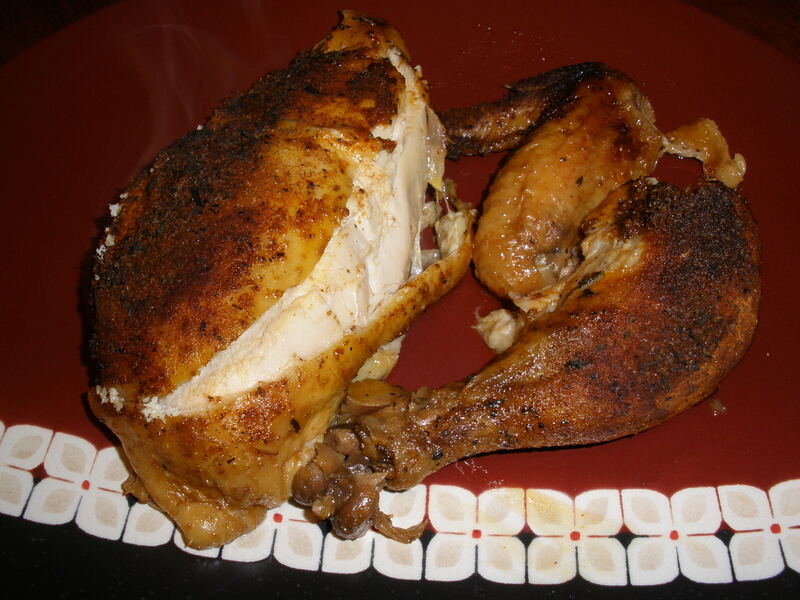 I thought it would be the perfect day to try roasting a chicken in the crockpot, so I did! It was so easy, and actually kind of fun. We ate a bit of the chicken for dinner, and then shredded the rest of the meat for use in these Chicken Ranch Enchiladas. We also saved the bones, and tossed them back in the crockpot to make broth. (I’ll blog about the broth the next time I make a whole chicken, but in the meantime, visit A Year of Slow Cooking.) All in all, it was very economical, and I will definitely do it again. 1 roasting chicken, about 3-4 lbs. 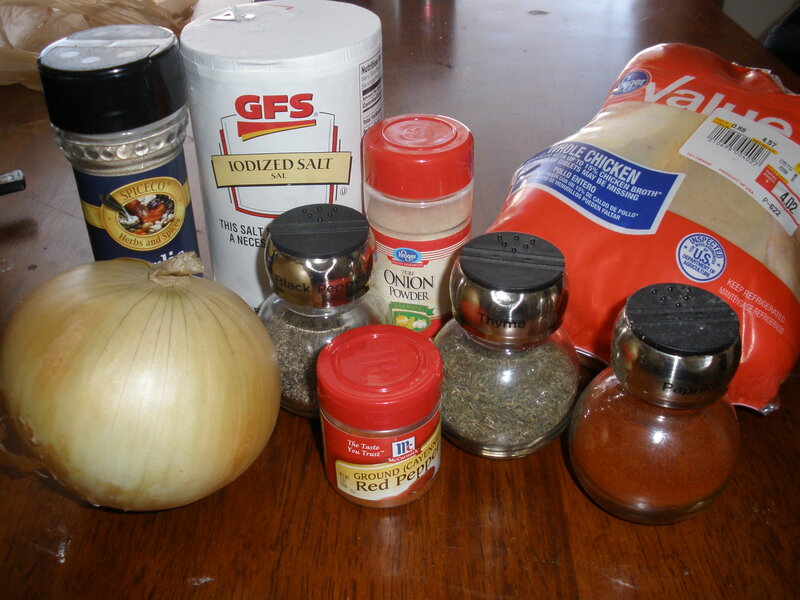 Combine all seasonings in a small bowl and stir to combine. Remove giblets from inside of chicken. (I was a little concerned when these weren’t in a bag, but I didn’t let myself think about it and just dug right in.) Pat the chicken dry with a paper towel. Place diced onions in the bottom of the crockpot. Lay chicken on top. Sprinkle seasonings over chicken and gently rub into the skin. I also added two whole garlic cloves inside the cavity. No liquids are necessary. I really enjoy planning. I love to make lists and plan pretty much anything, even if it’s a “dinner party” with just Rick and me. For special occasions, or even sometimes if I just feel like making a normal weekend special, I’ll plan little dinner parties for the two of us, with fun foods and drinks that we usually munch on while watching a movie. For our most recent “celebration,” I wanted to do a fondue night, so we whipped up this cheesy pizza fondue. I had made it once before when some friends came up, but I barely got to taste any of it before it was all gone! I’m so glad I decided to make it again, because it was delicious, and the perfect dip for these breadsticks. These measurements fit perfectly in the Little Dipper, with a little room to spare. This was a good amount of food for Rick and me, but if you are serving this to more than 2-3 people, I would recommend doubling the recipe and using a larger crockpot. 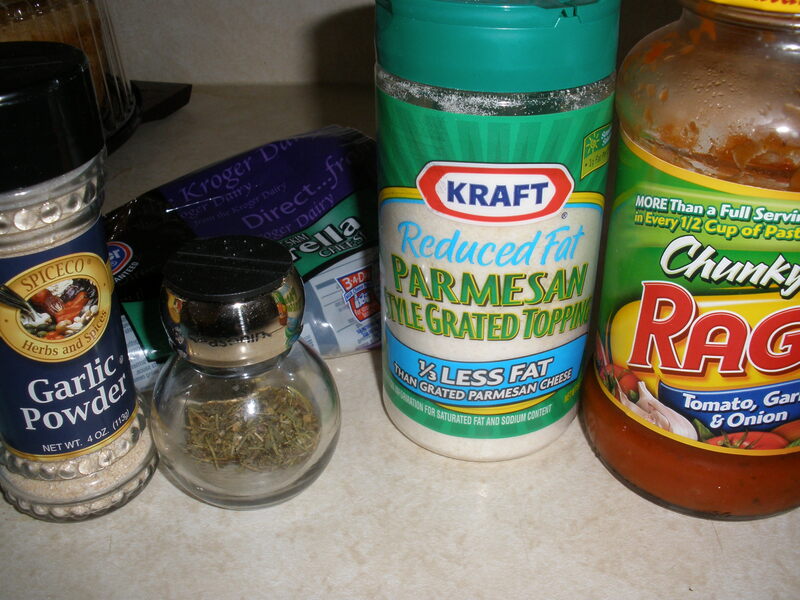 Place pasta sauce in Little Dipper. Sprinkle seasonings on top. Push the cheeses into the sauce just enough so that everything fits inside. Cover and plug in for about 45 minutes to an hour. Stir to combine, and serve! It’s wintertime, and that means snow snow snow. We seem to have gotten a lot more snow so far than I remember ever getting in recent years. (Can spring please hurry up and get here??!) When we’re snowed in, I always get cravings for a nice bowl of chili. It just sounds so cozy to me to have a big pot of chili simmering in the crockpot all day. So this dish definitely hit the spot during a recent Saturday snowstorm. I decided to call this dish Mexican Chili because it has a lot of Mexican ingredients, but as it turns out, the flavors of the dish are not overly Mexican. 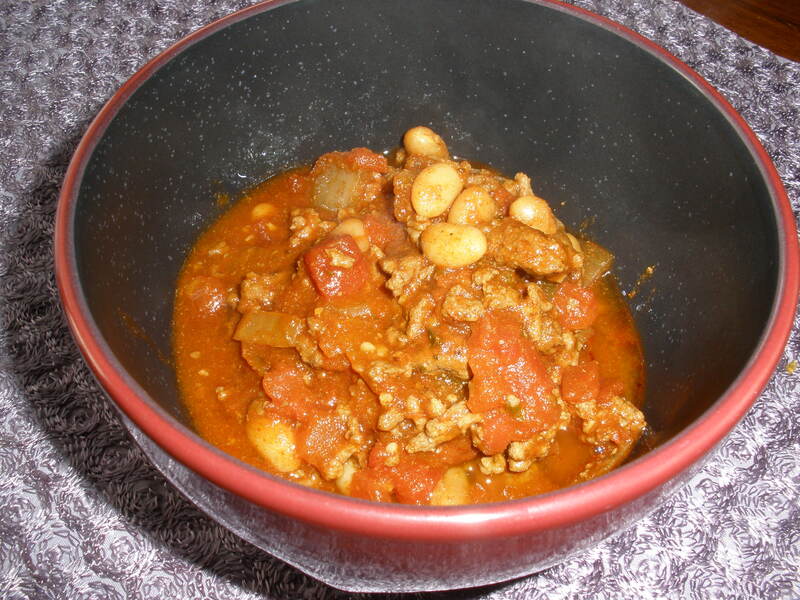 This tastes like a traditional chili, but the combination of ingredients are great. It’s not too spicy, but there is a little bit of kick. 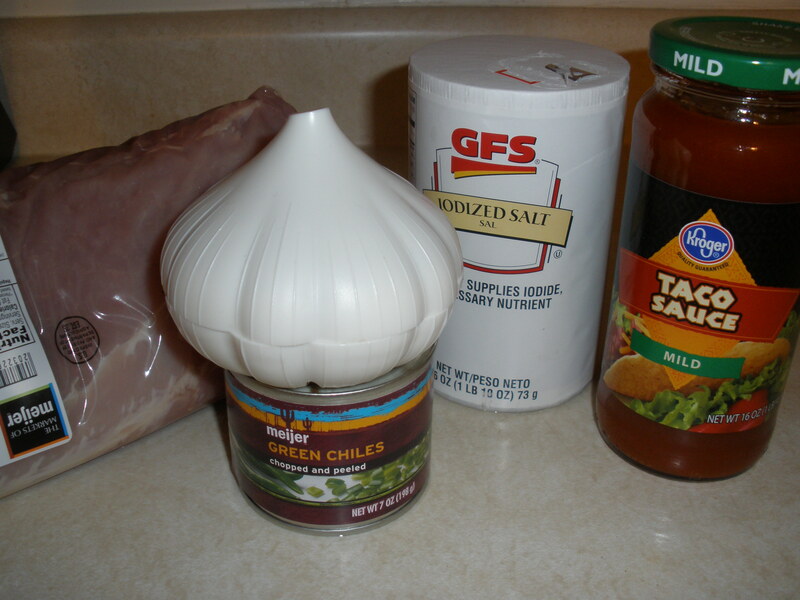 If you like your chili spicier, you can control the heat by using medium or hot salsa and taco sauce. There are so many ways you can change this dish up a bit, you should definitely give it a try! Brown ground beef. Set aside to cool for a minute, then place in the bottom of your crockpot. Add the rest of the ingredients, and stir to combine. Cover and cook on low for 8 hours. Enjoy! 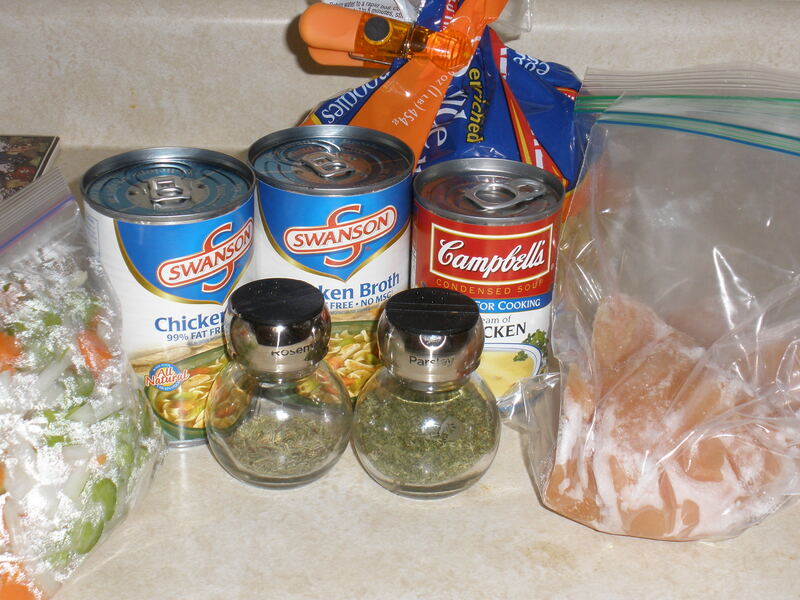 I love chicken noodle soup, but I had never tried making my own before. 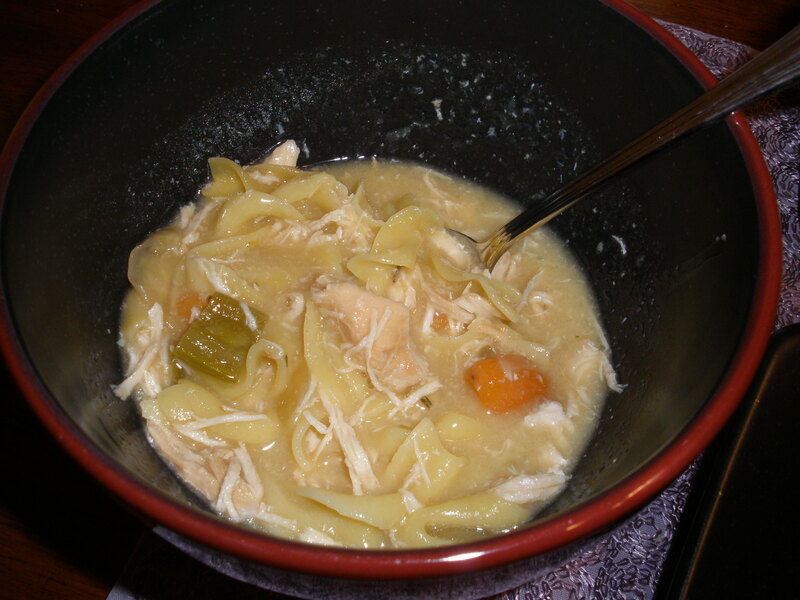 I wanted to find a “go to” recipe for chicken noodle soup that was easy to make and delicious — and I found it! This soup is so good. However, it is really, really thick, as you can probably tell from the picture. I liked it that way, but next time, I’ll probably add another can of broth to thin it out a bit. Place everything in the crockpot except the egg noodles. Cook on low for 7-8 hours. At end of cook time, shred the chicken. Add egg noodles; cover and cook on high for about 30 minutes. Who doesn’t love tacos? I think I could eat tacos every day if I would let myself! Every now and then, I’ll get a craving for tacos using meat other than ground beef. During one of those days, I came across this recipe, and I thought it would be great to serve in tacos! I had bought some pork tenderloin when it was on sale, so I quickly worked this dish into our meal plan. This recipe turned out great. The flavors were great, and the meat was so juicy. 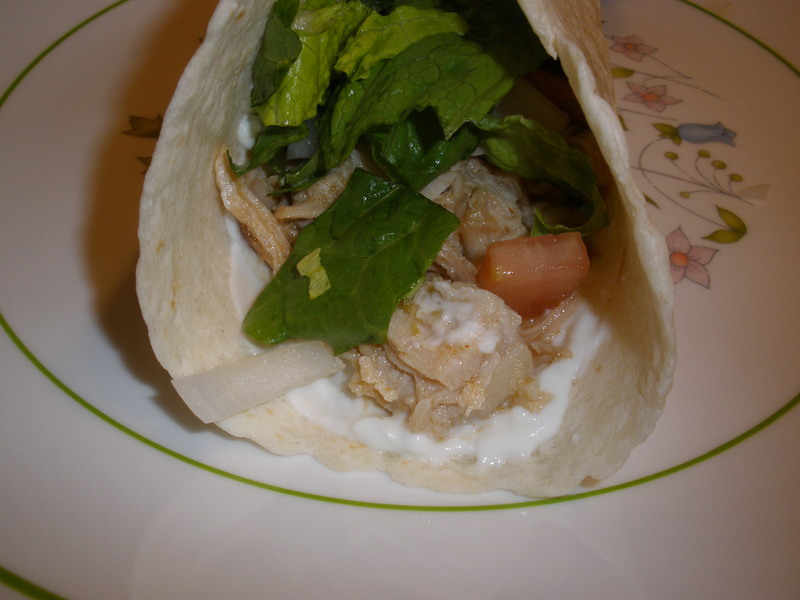 If you like tacos as much as I do, you should definitely give these a try! Cook on low for 7 hours. At end of cook time, remove roast from crockpot and shred. (At this point, drain some — but not all — of the liquid in the crockpot, if necessary.) 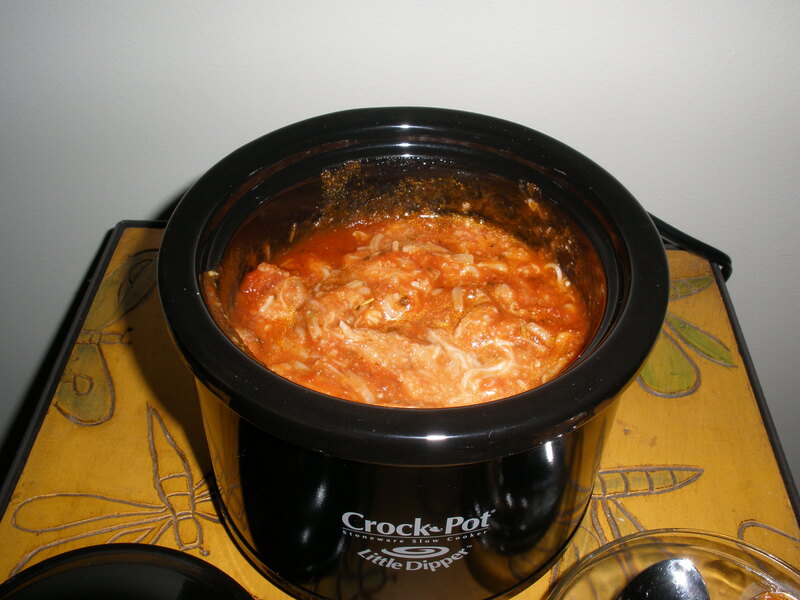 Return shredded meat to crockpot and let sit for about 15 minutes, so that it can absorb some of the liquid. Serve on tortilla shells with your favorite taco toppings. Enjoy! I love soup in the winter. Whenever temperatures plummet, I get a craving for a nice, hot bowl of soup or chili. 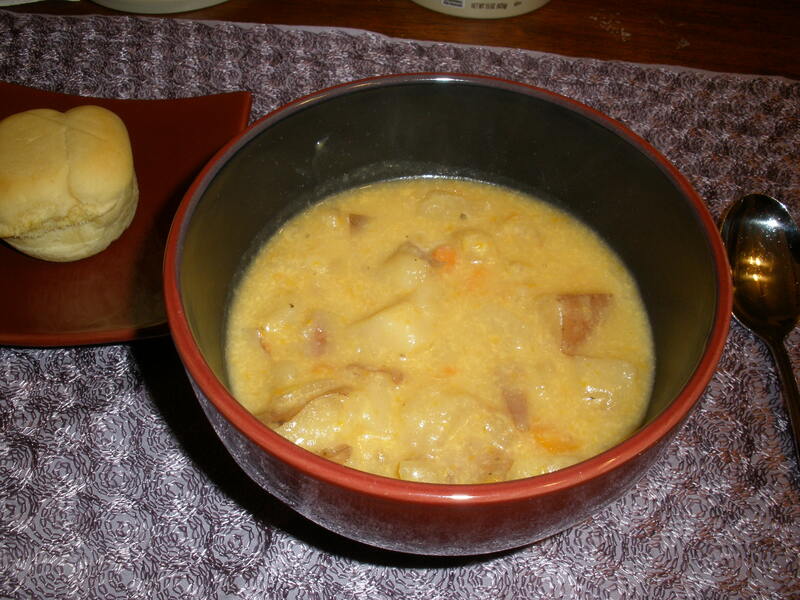 At the end of last week, we had a snowstorm that dumped about 4-5 inches on us, and it was the perfect day for this recipe! I added some crushed crackers to my bowl, which made it even better. I definitely recommend you try this recipe on a cold day! 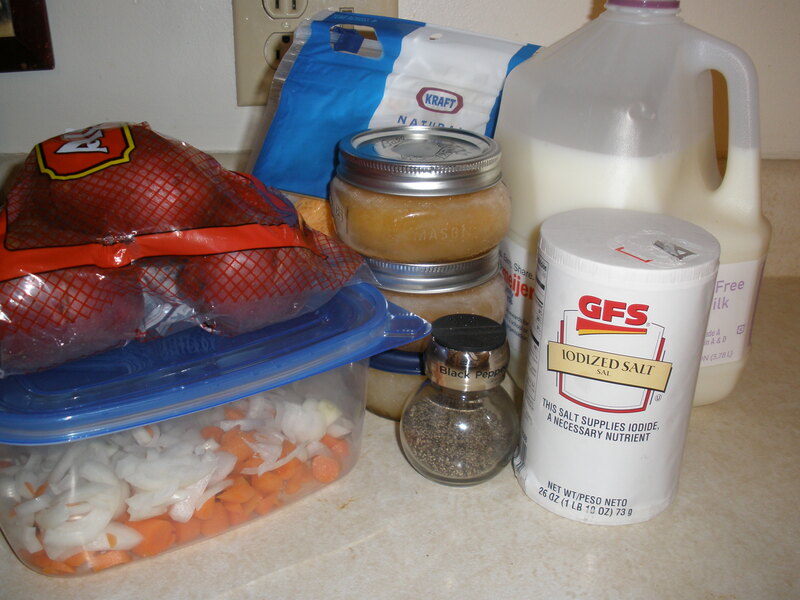 Place potatoes, carrots, onion, broth and salt in crockpot. Cook on low for 6-8 hours. At end of cook time, stir in milk and pepper. Cover and cook on high for 15 minutes. Turn off crockpot, add cheese, and stir until melted.